As you prepare for your move there are a few options available between professional moving companies or moving on your own. If you are looking to save money on the actual move, we offer our team moving truck to all clients that hire us to sell and/or buy real estate. Our moving truck is provided to our clients at no charge. Even after closing, we have had past clients request the use of our moving truck. We also donate the use of our truck to the communities that we work in as they utilize them for community services. Our team is dedicated to building long term relationships with our clients. We want to be your realtor of choice when it comes to your future needs and those that you refer to us. Do you need help relocating?  Contact us today at The Gouveia Real Estate Team. We will help you save on moving cost, while at the same time making your relocation easy and less stressful.